Personal protective equipment is used in the workplace to protect employees from hazards. For example, construction workers should wear necessary hard hats, eyewear, footwear and gloves on the worksite. According to the hierarchy of hazard control, although PPE is one of the most common forms of hazard control and found on most worksites, it is the least effective way to prevent a hazard from occurring. PPE is not considered highly effective because it does not control workplace hazards. 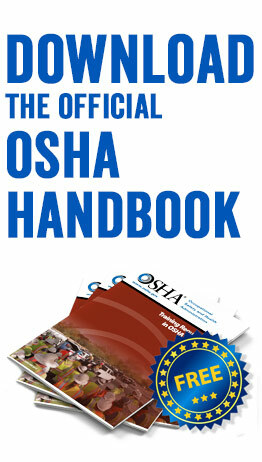 Instead, PPE aims to protect employees in the event a hazard occurs. PPE is used to reduce exposure to hazards in the workplace and is usually recommended for workers in the field, but should never be used as the only effort to protect employees. 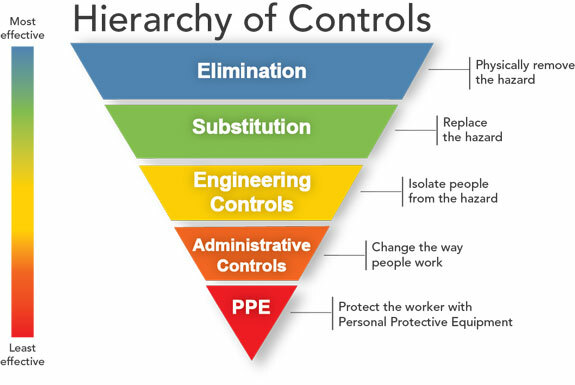 The hierarchy of hazard control was created by The National Institute for Occupational Safety and Health as a means of “determining how to implement feasible and effective control solutions.” From most effective to least effective, the hierarchy of controls includes elimination, substitution, engineering controls, administrative controls and PPE. The top of the hierarchy of hazard control includes elimination and substitution, which mean you physically remove or replace the hazard. Even though these are considered most effective, they are usually the most difficult to accomplish. Existing processes make it tough to find a way to eliminate or replace a hazard. The middle and most favored option is to use engineering controls. The aim of engineering controls is to isolate people from the hazard. Engineering controls are designed to remove the hazard from the source before it ever comes into contact with an employee by reducing the source of exposure. Rather than removing or replacing sources of hazards, engineering controls work to modify equipment and processes to reduce the source of hazards. An example of an engineering control would be a ventilation system that removes vapors while an employee works. The bottom contains administrative controls and PPE. These two methods of hazard control are considered the least effective and should never be used alone to prevent hazards and protect employees. Administrative controls essentially change the way people work. This option works from the side of the employee rather than the equipment or process. Through administrative controls employees spend restricted time in work areas, among other rules, while hazards are not actually removed or reduced. 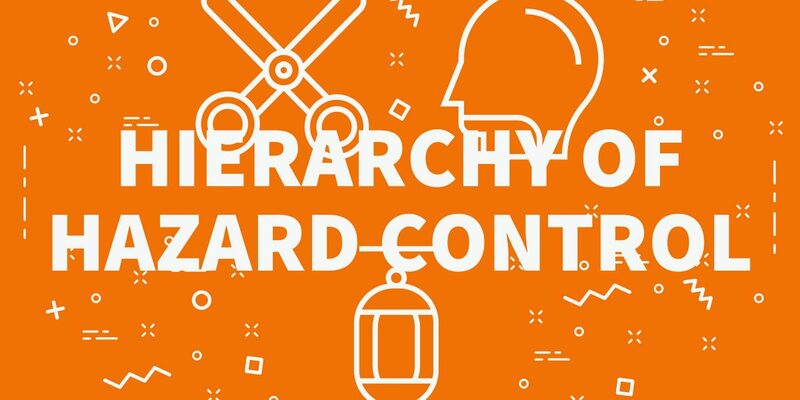 PPE is found at the bottom of the hierarchy of hazard controls because it is designed to protect the employee once the hazard comes into contact with them, not prevent the hazard from happening. 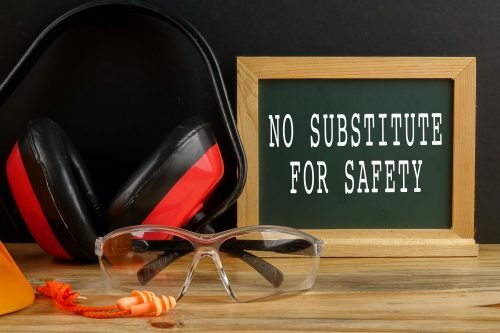 Personal protective equipment should be considered the last resort for employers and their employees and should be an aid used along with existing hazard protection processes to protect an employee when hazards are not already well controlled. 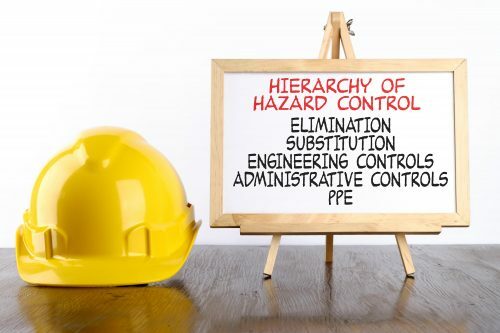 Remember that PPE is considered a last resort when it comes to hazard control and prevention and always refer to the hierarchy of hazard controls when planning a safety process. Does your business need PPE? 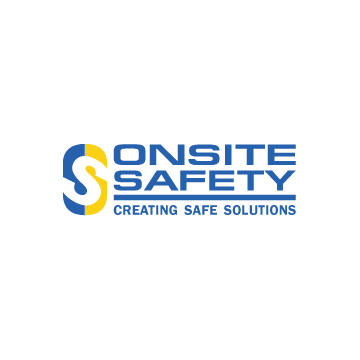 Onsite Safety can help.